AMD Launches 15W Ryzen 7 2700U And Ryzen 5 2500U APUs With Radeon Vega Graphics !! Thread: AMD Launches 15W Ryzen 7 2700U And Ryzen 5 2500U APUs With Radeon Vega Graphics !! AMD Launches 15W Ryzen 7 2700U And Ryzen 5 2500U APUs With Radeon Vega Graphics And Some Absolutely Incredible Performance Numbers !!! It looks like AMD has finally rolled out the big (small?) guns and is currently gunning for the ultimate mobile processor. 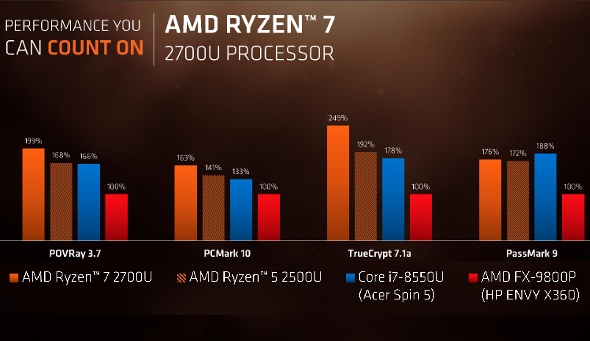 The Ryzen 7 2700U and 2500U claim some absolutely incredible performance numbers that go head to head against Intel?s Kaby Lake based processors with an amazing amount of energy efficiency differential. In fact, according to the given numbers, the Ryzen APUs are almost 6x times more power efficient. ?We promised to bring innovation and competition back to every segment of the PC market in 2017, and today marks the fulfillment of that promise for consumer notebooks following our successful roll-out across the consumer, commercial and high-end desktop markets earlier this year,? said Jim Anderson, senior vice president and general manager, Computing and Graphics Group, AMD. ?Ryzen mobile processors offer leadership performance for everyday activities, multi-tasking, and advanced workloads alike, all while enabling amazing battery life. We are pleased to deliver the world?s fastest processor for ultrathin notebooks, offering consumers the opportunity to get the most out of their digital lives through our OEM partners? notebook designs. 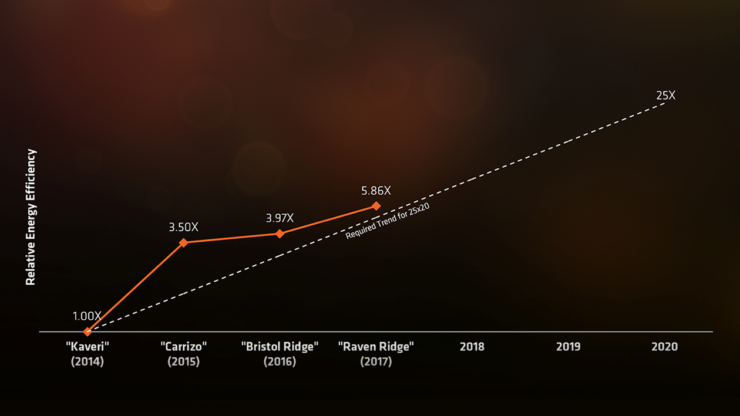 Rest of the release by AMD: AMD today announced the introduction of the AMD Ryzen mobile processor, previously codenamed the ?Raven Ridge? mobile APU, providing great performance and a complete entertainment experience with optimal efficiency for premium 2-in-1s, convertibles and ultrathin notebook computers. With a configurable 15-watt TDP, the AMD Ryzen 7 2700U and AMD Ryzen 5 2500U processors combine the architecture of award-winning ?Zen? x86 cores?featuring AMD SenseMI Technology and Radeon ?Vega? graphics in a System-on-Chip design to achieve unprecedented ultrathin notebook performance. 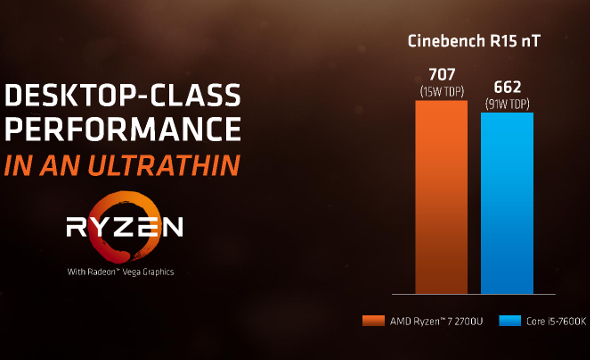 The AMD Ryzen 7 2700U is the fastest processor for ultrathin notebooks, with up to 44% more multi-threaded CPU performance as well as up to 161% more graphics performance than the competition. With up to four processing cores and eight threads, the AMD Ryzen mobile processor delivers up to 3X more CPU performance, 2.28X more GPU performance, and 58% less power consumption over previous generations. Additionally, new Precision Boost 2.0 technology accelerates processor performance in workloads using one or many CPU cores. Mobile Extended Frequency Range (mXFR) raises sustained performance in notebooks with optimum cooling solution and certified for ?Ultimate XFR Performance.? Mobile Extended Frequency Range (mXFR)[ix], which raises sustained performance in notebooks with great cooling solutions on notebooks certified for ?Ultimate XFR Performance? In the coming weeks, initial systems powered by Ryzen mobile processors are slated to be available from top manufacturers including Acer, HP, and Lenovo, with further platform updates expected from Dell, Asus and other OEMs in early 2018.?We?re excited to be among the first to bring the AMD Ryzen mobile processor with Radeon Vega Graphics to the market with our Acer Swift 3 notebook,? said Jerry Kao, President of IT Products Business, Acer. ?Designed for a fast-paced world where people are increasingly mobile, the Swift 3 with the Ryzen mobile processor will help people power through their day and achieve more on-the-go.? Last edited by 111111; 27 Oct 2017 at 10:20:07. Last edited by 111111; 27 Oct 2017 at 10:29:31. All times are GMT +7. 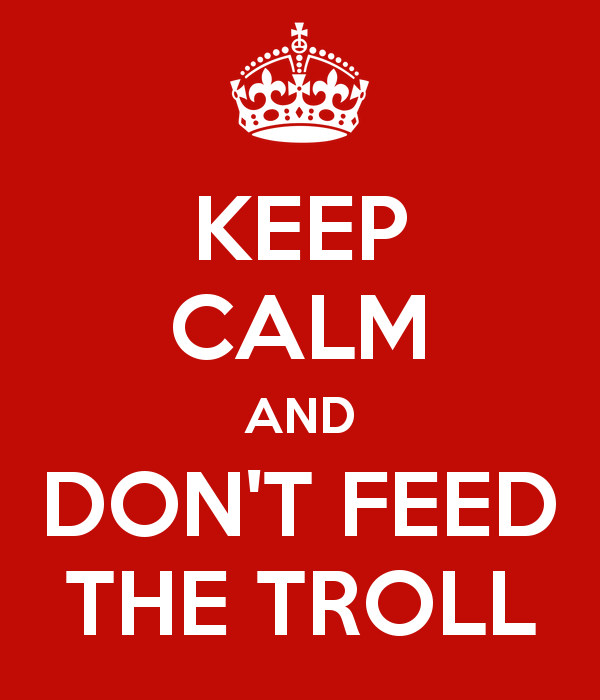 The time now is 09:47:23.